Contemporary consumers are no longer just looking for great products at affordable prices – they also have a social conscience. Fair trade goods, ethical marketplaces, and even smartphone apps that guide customers toward purchases they can feel good about are increasingly common. Similarly, many shoppers and guests seek to patronize businesses and companies that embrace environmentally friendly practices, including the materials they use in their storefronts and attractions. In fact, industry leaders such as Starbucks are partnering with environmentally-focused organizations to develop and implement best practices for greener business practices. The company is developing a “Greener Stores” program to examine existing and build new locations to reduce its environmental impact and implement mindful design practices. Arclin TFL – which has, in fact, been the material of choice for many retail locations – is a holistic solution for retail and hospitality industries: attractive, low-maintenance, environmentally sound products that support sustainable business operations. Those seeking to stay ahead with practices that show a commitment to the environment, can find solutions with TFL. With Millennials poised to surpass Baby Boomers as the largest population demographic in the U.S. by 2019, the retail and hospitality industries must be prepared to service a new demographic of consumers more likely to be influenced by social concerns in their spending habits. A deeper understanding of what Millennials value as shoppers and visitors is emerging; research is indicating that they choose to support businesses with ethically conscious, environmentally aware practices. In addition to Millennials, increasing number of consumers of all generations are looking for ways to downsize, minimalize, and adopt lifestyles that reduce environmental impacts. This is an ideal time for companies to explore ways to fall in line with these trends. Arclin TFL covers all bases: stylish design, exceptional performance, and, with materials that mimic the look and feel of natural materials without compromising natural resources, a means to advance green business practices. TFL is an ideal choice for a variety of retail and hospitality applications: from fixtures to shelving; displays, cabinets, and furniture. Natural-looking woodgrain options are very popular right now. 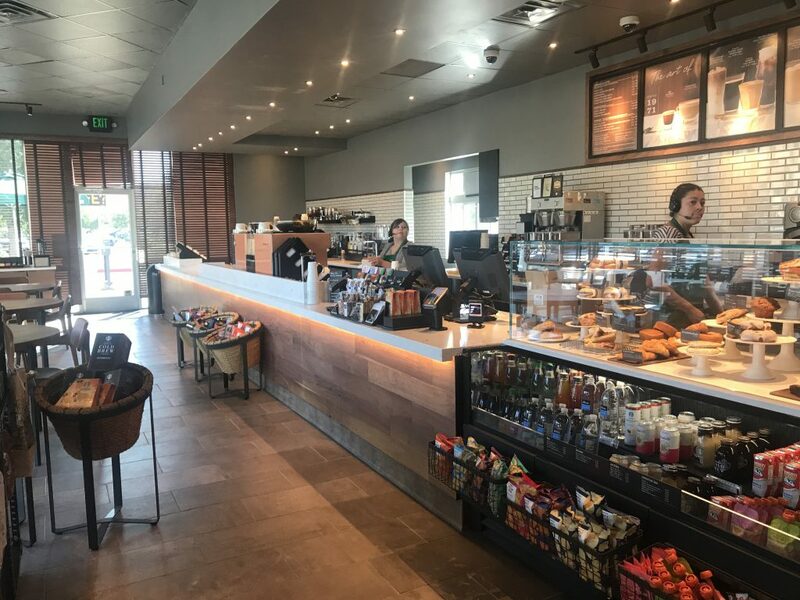 TFL can be a better option than real wood, providing consistency, durability, and cost savings in high traffic customer spaces while still providing the look consumers love. 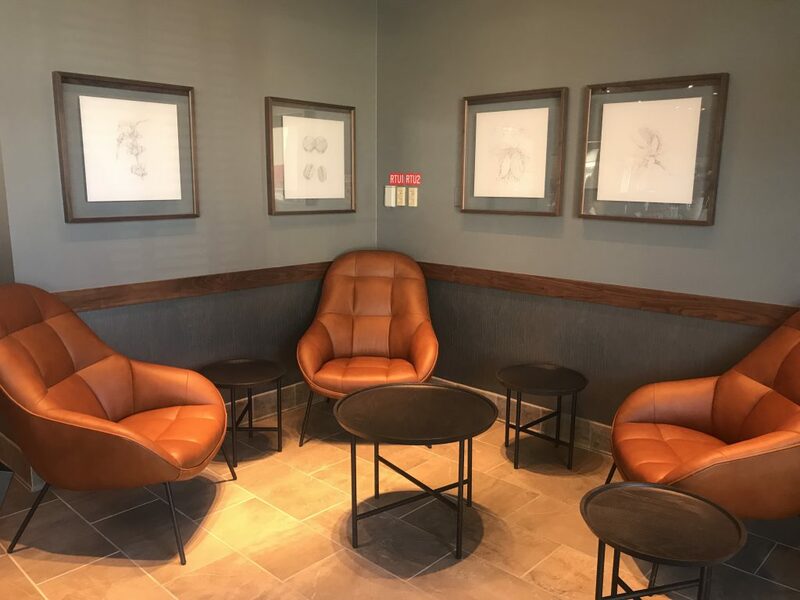 Given improvements in manufacturing technology, TFL can mimic textures and colorations that can be even more attractive than “authentic” wood surfaces. Arclin’s Retail Design choices provide an array of palette choices and are equally at home in traditional, rustic design schemes, contemporary, abstract settings, and anything in between. Visit our design pages to spark ideas for your unique business needs and mindful design approach.